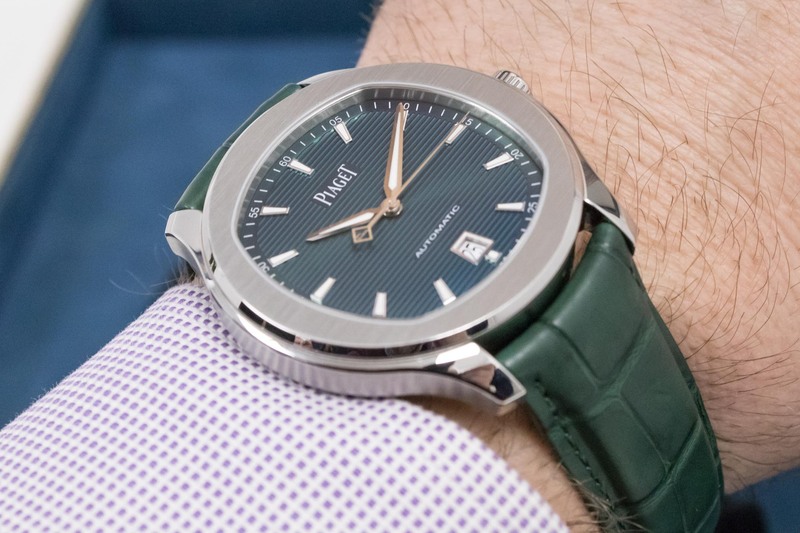 The new Piaget Polo S Green Dial Limited Edition is one of those watches that surprises me; not just because of its striking colour, but because Piaget will not be incorporating it as a permanent member of the collection. The Polo S collection was presented in 2016, and caused a bit of a stir because of its design, as Brice stated in his article. 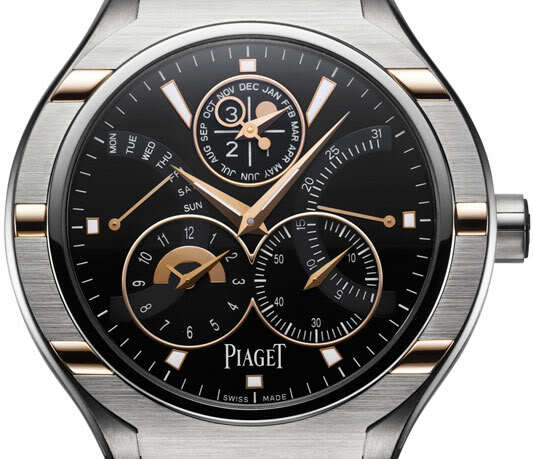 After the initial debate (boy do we just LOVE all these discussions in the watch community) the watch started to speak for itself, as Tom explained in his article, and Piaget decided to expand the collection. First with a black DLC version we saw live here. 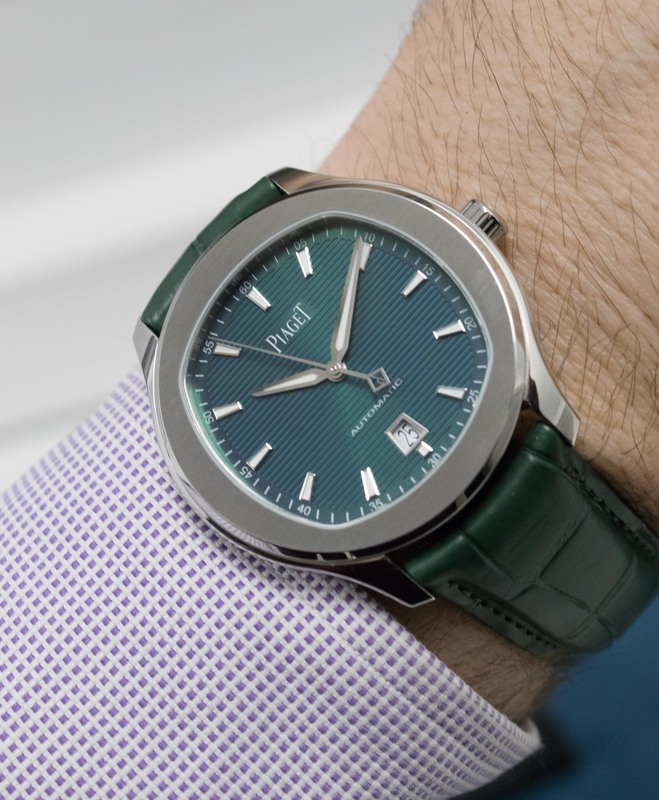 It certainly gave the watch a more edgy look, but Piaget decided to limit the production to 888 pieces (a number that is obviously intended for the Chinese market, since 888 is like a 777 for Westerners). Now we have this green version and, alas, once again it is a limited edition of 500 pieces. And that is a real shame because I think it is the best version so far. And I say it is the best not just because it is the nicest (which is always a debatable matter), but because it fits comfortably with the objective of the collection: a sports watch with an elegant pass into the formal world. 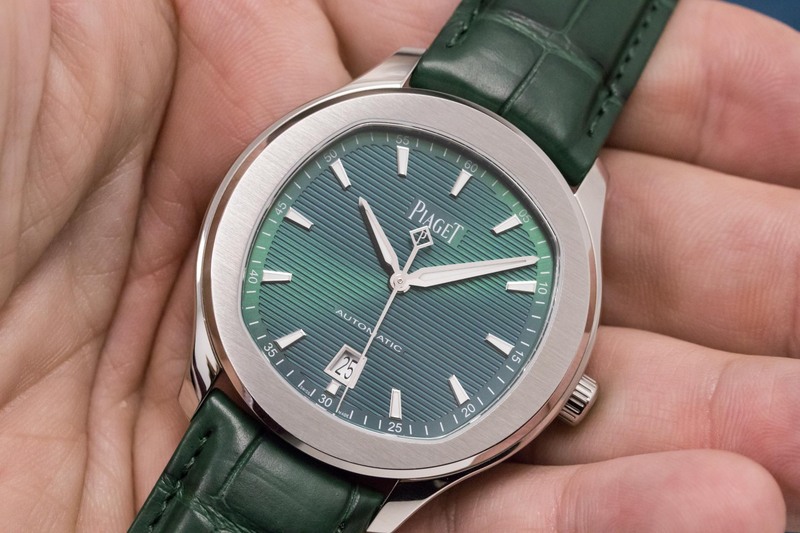 But perhaps even more important is the fact that it fits even better with the creative history of Piaget, in which green is one of the fetish colours. Piaget has always created watches and jewellery playing with bold colours, be it from lacquer or from stones. 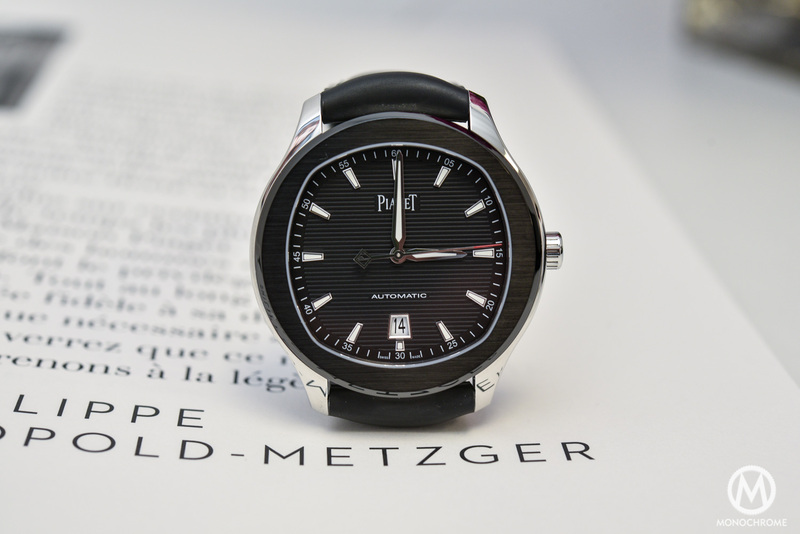 Have a look at The Piaget Altiplano Automatic “Back To Basics” to see a prime (and very desirable) example. The use of vibrant green malachite, that semi-precious stone we all like because of its singularity and warmth, is hallmark Piaget. 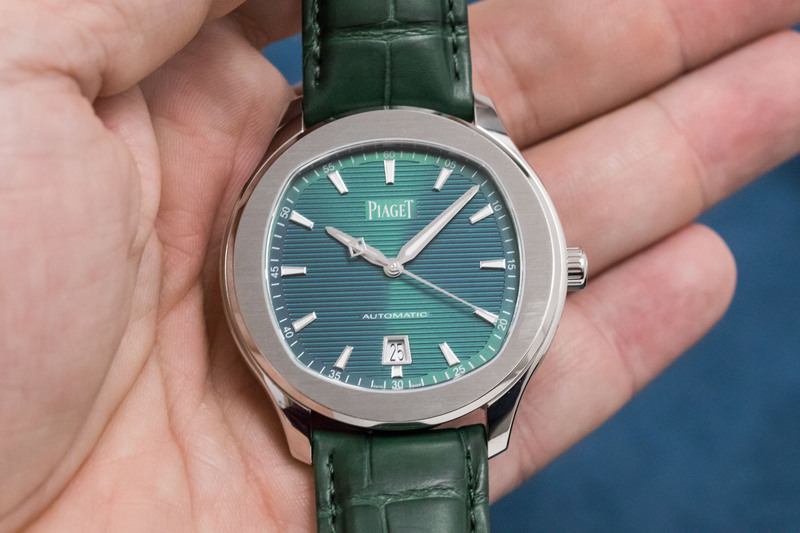 The dial on the Piaget Polo S Green Dial is reminiscent of the malachite but, since the lines of the dial are engraved, the play with light gives it a personality that is very different from stone. With its 42mm steel case and prominent bezel, the watch does not lose a bit of its masculinity -even if it is still very seductive for women too. 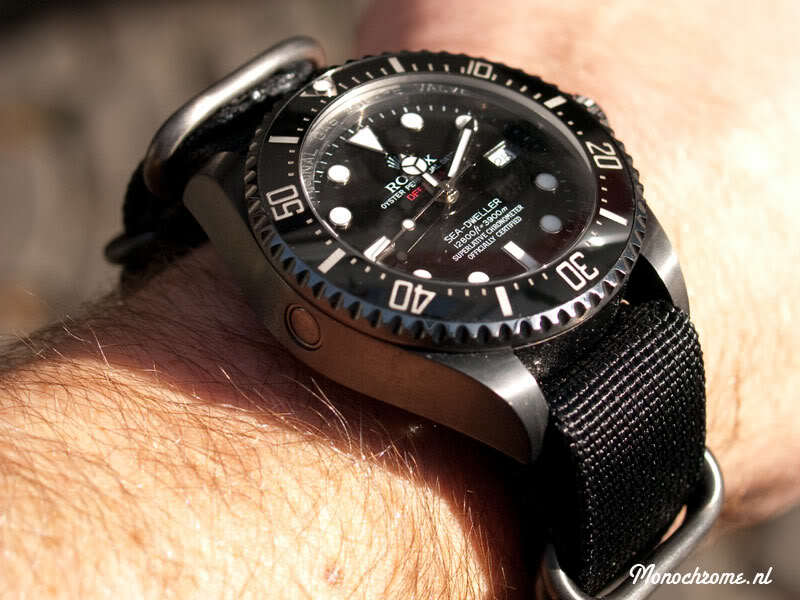 It must be noted that the watch is only 9.4mm in height, an important detail that allows the watch to be worn with more formal attire under a shirt cuff. It is not as if the objective of the watch is to go by unseen (quite the opposite, actually), but the watch must know how to obey the master when he demands discretion. That’s where the case thickness comes into action. It is also waterproof to 100 metres, which goes well with the sporty spirit. If we turn the watch around, the sapphire crystal allows a view of the slim 110P calibre, created by Piaget for the Polo S. It is an automatic movement that ticks at 4Hz during 50 hours, which is enough if we want to give the watch a rest for the weekend. 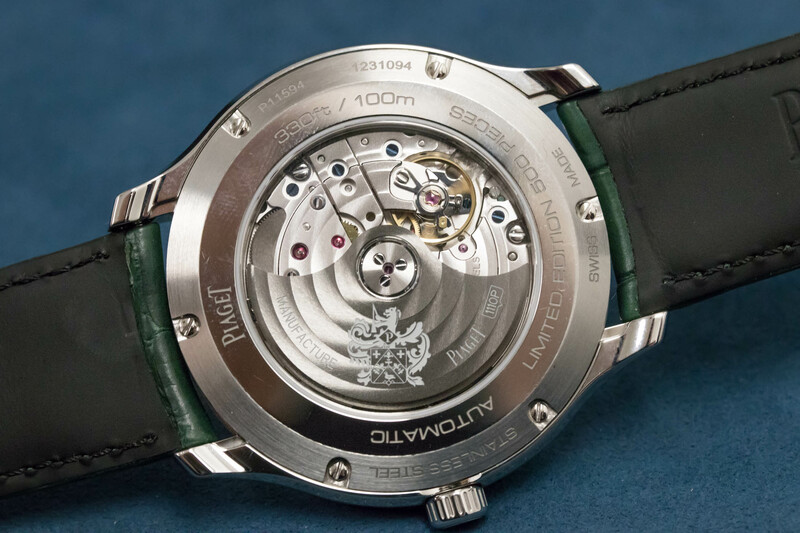 No surprises in the decoration department, with circular Côtes de Genève both on the bridges and the rotor, which proudly displays the Piaget Coat of Arms. Incidentally, I don’t think there is any other brand with a coat of arms. And if I am allowed yet another digression, Piaget is the only brand with a rose named after Yves Piaget. 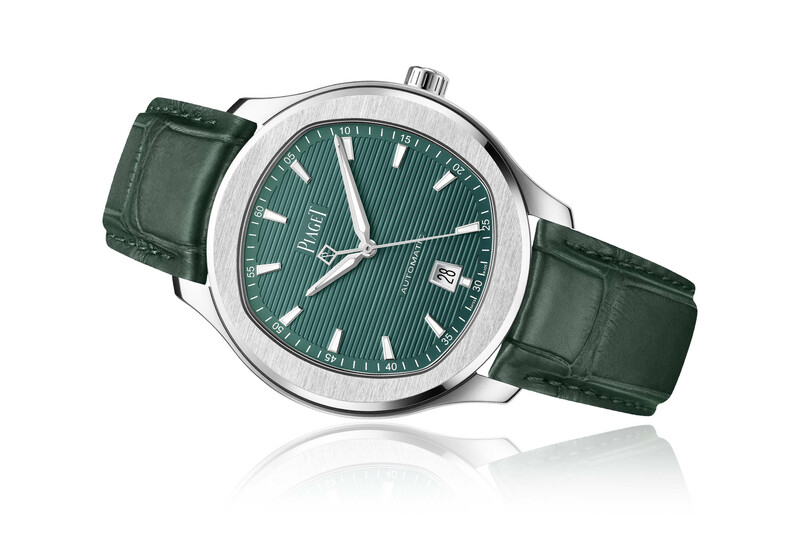 The Piaget Polo S Green Dial comes with a green alligator strap and a folding clasp. 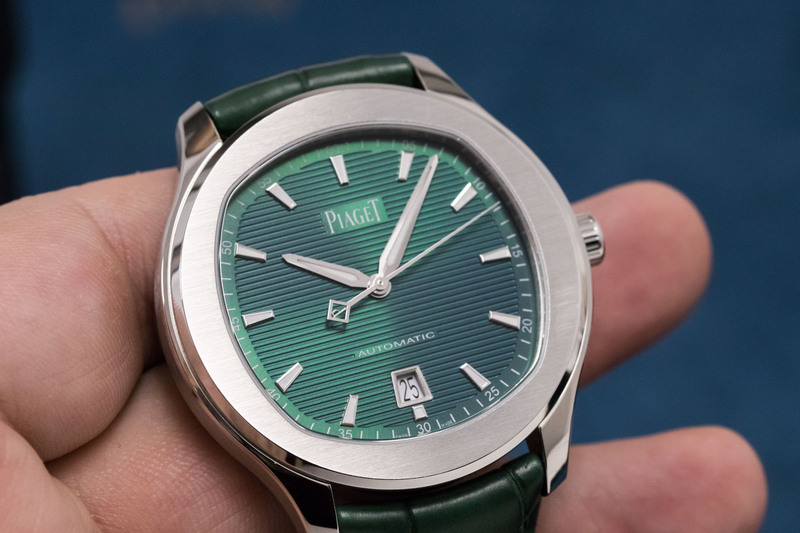 In my view, the green strap gives the watch a very 1970s vibe, a sensation I don’t think Piaget would disapprove because it recalls the golden years of the brand when everything was about bold groovy designs that were colourful and elegant. The watch has a price of EUR 8,800. 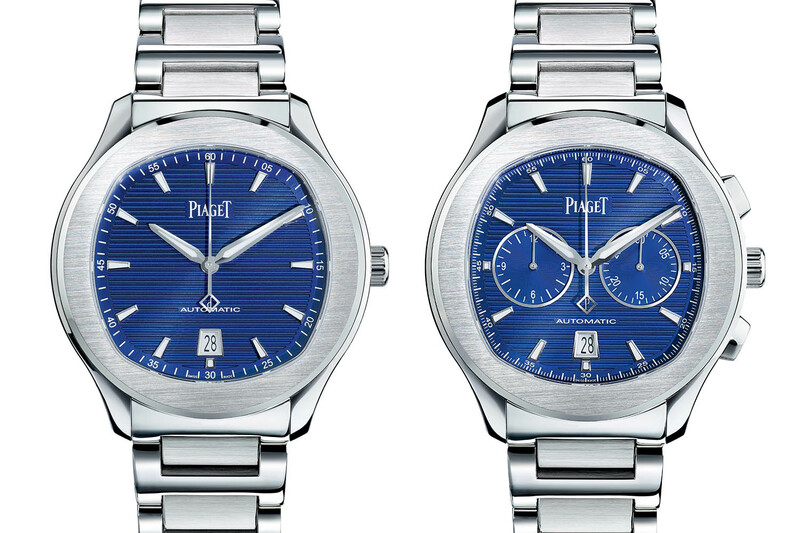 Let’s see if Piaget will use the same colour for the chronograph version. Oh, and by the way: right now there is no GMT in the whole Piaget collection; who knows if the Polo will get the complication anytime soon? 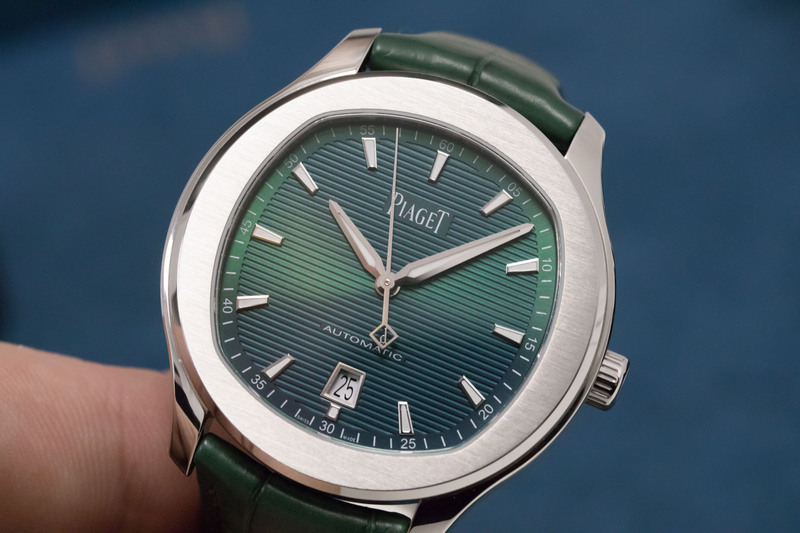 More information at Piaget.com. Incidentally, I’ve noticed that De Bethune display a coat of arms on their website as it’s loading a page. Don’t know if it’s theirs though. The Aquanaut for the rest of us…just kidding. Well done. I like this colour scheme better than their blue.